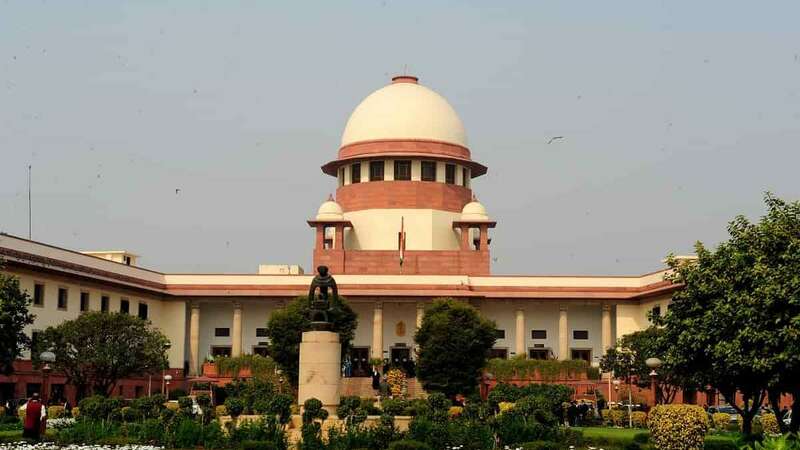 New Delhi : Supreme Court on Friday issued a notice to the Centre and 11 states, seeking their response on the alleged attack on Kashmiri students in various universities post deadly Pulwama terror strike on February 14. A bench headed by Chief Justice Ranjan Gogoi asked the police officers, who were earlier appointed as nodal officers to deal with cases of alleged assault on Kashmiris. “The chief secretaries, the DGPs and the Delhi Police Commissioner are directed to take prompt and necessary action to prevent incidents of threat, assault, social boycott etc. Against Kashmiris and other minorities,” the bench said. The decision comes on a plea filed by Tariq Adeeba and Olivia Bang. They claimed that the Kashmiri students are being attacked at different educational institutions across the states. “Order directing the Centre to direct the heads of all institutions particularly, but not restricted to, educational institutions, to take immediate steps to protect the lives and dignities of minorities and Kashmiris facing discrimination and attacks,” the plea said. On Thursday, National Conference leader Omar Abdullah raised questions over Prime Minister Narendra Modi's silence on Kashmiri students attack. “Our PM has talked about a ‘muh tod jawab’ but such a reply is not possible in the current situation,” Abdullah said a week after 40 CRPF soldiers were martyred in Pulwama district. The Jaish-e-Mohammed ( Pakistan based terror group) has claimed responsibility for the attack.